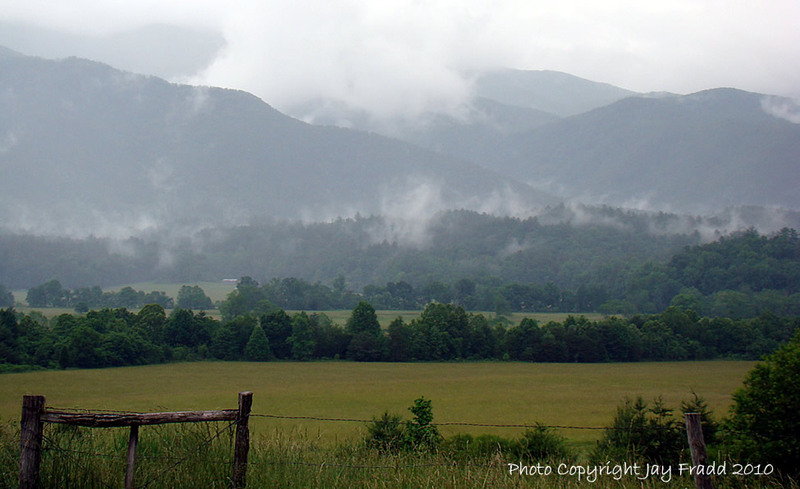 Smoky Mountains National Park Scenery - Enjoy the Views Of The Smokies! The scenery in the Great Smoky Mountains National Park is absolutely amazing and perhaps unmatched by any other National Park in the United States. It has such a wide range and diversity among its plants, wildlife, and scenery. 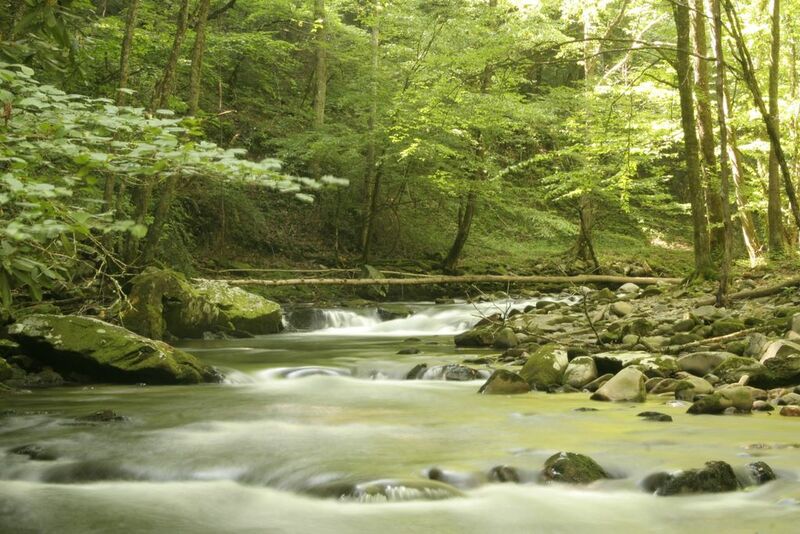 One can view Fontana or Douglas Lake from the mountains, waterfalls, crystal clear rivers and creeks with large boulders, unforgettable views from places like Myrtle Point on Mt. 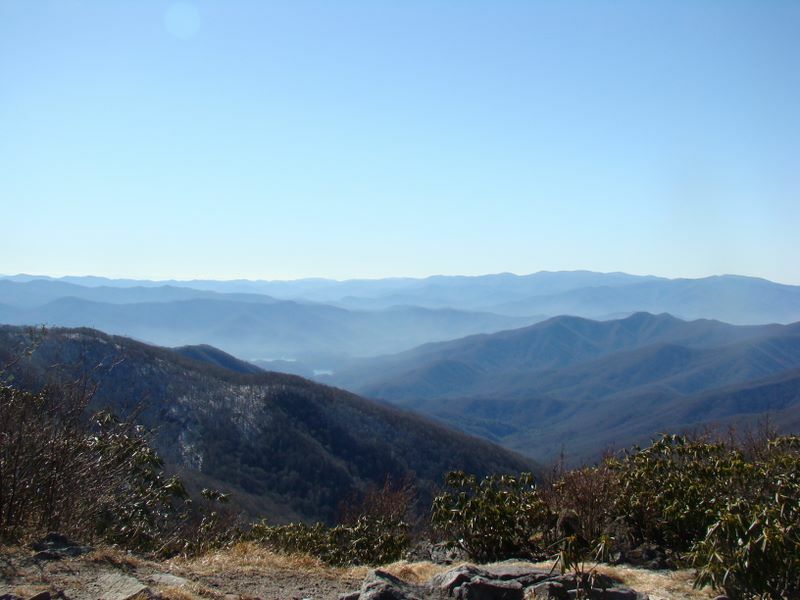 Leconte, view the Smokies from a lookout tower (observation deck) from Mount Cammerer, or go on a hike to see the plentiful wildlife and plant life in the Smokies! Words cannot begin to describe the scenery in the Great Smoky Mountains. It is best accomplished by photos. While I'm not a great photographer, the scenery of the Smoky Mountains is easy to photograph because it truly is that spectacular and amazing. Below are links to some photos I have taken on various hikes in the Great Smoky Mountains National Park or the Sevier County area. 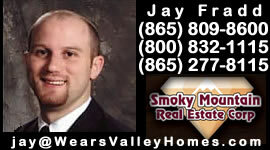 All photos are copyright Jay Fradd. Snow February 27, 2008 - Includes Wears Valley, Teaberry Mountain, and the Townsend "Y"